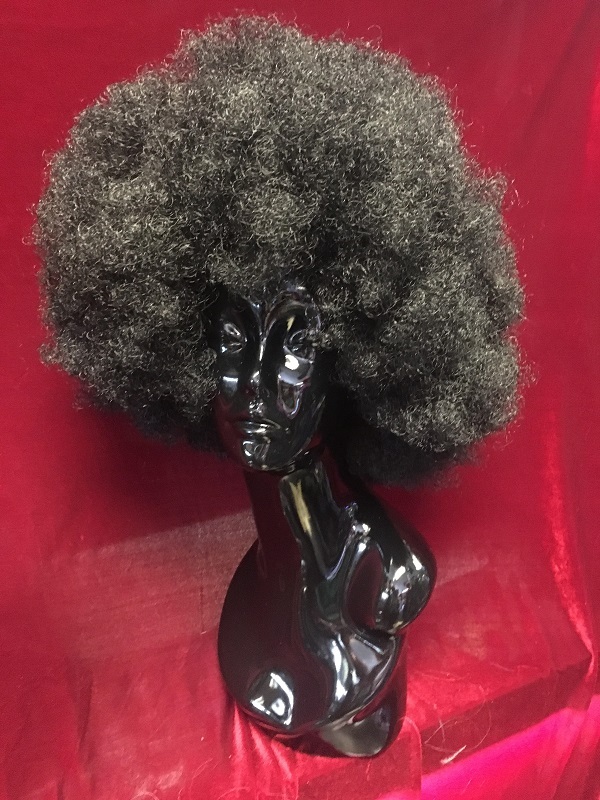 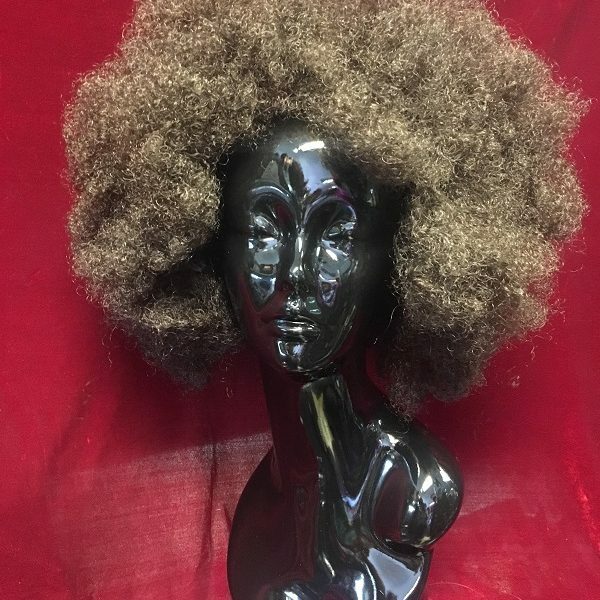 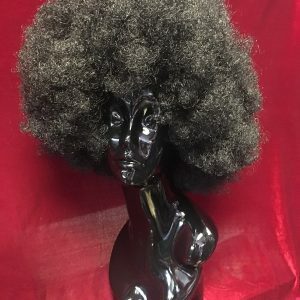 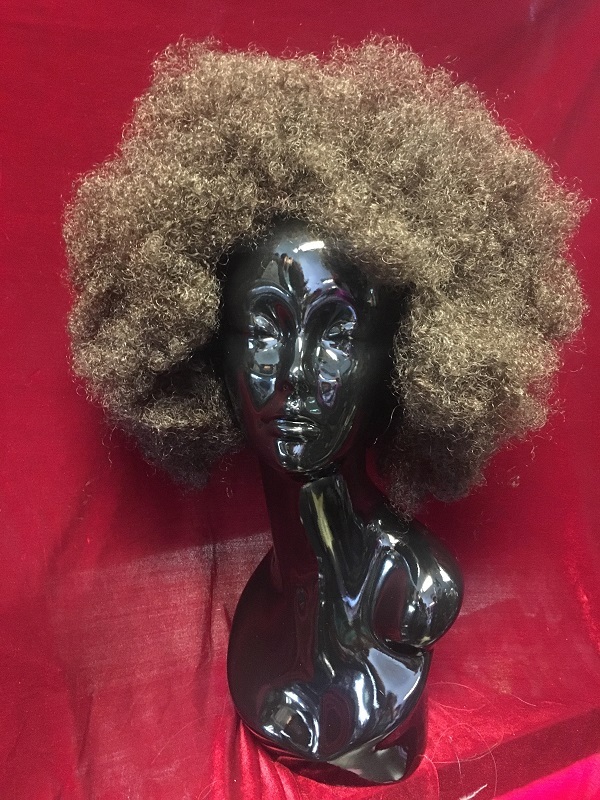 Afro wigs $19.99-$39.99 depending on quality. 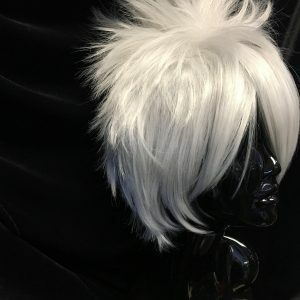 This is just a sample of our huge selection of wigs!! 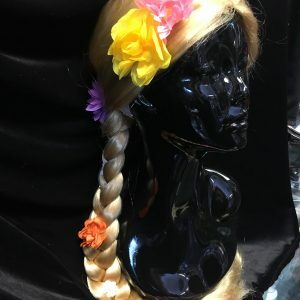 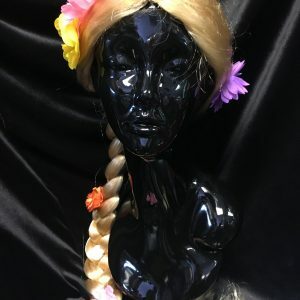 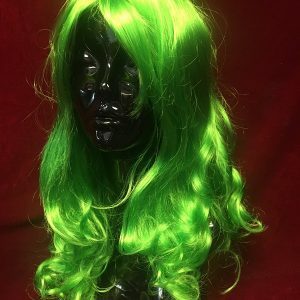 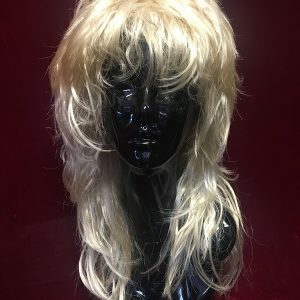 We have hundreds of wigs to choose from!! 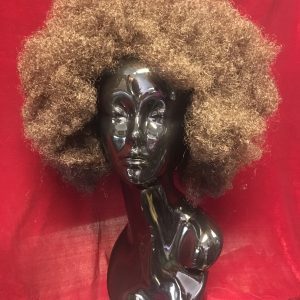 All wig prices range from $19.99-$59.99. 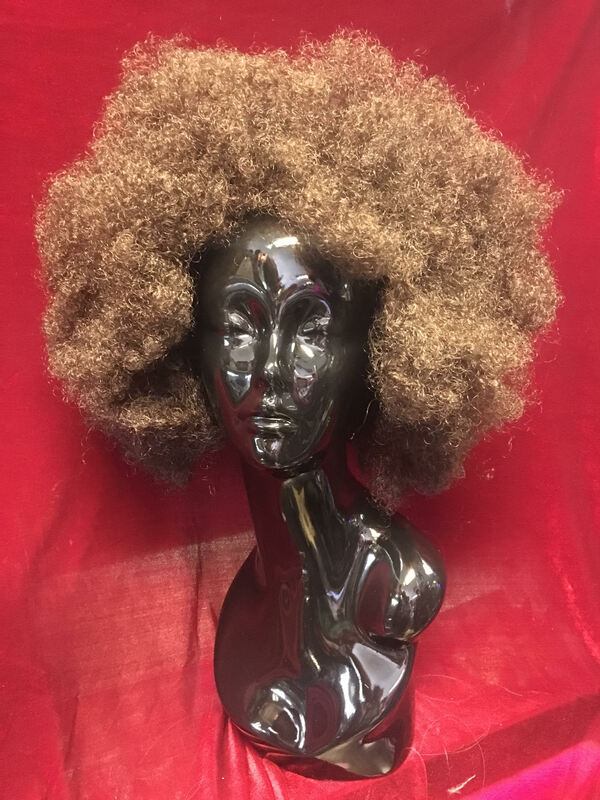 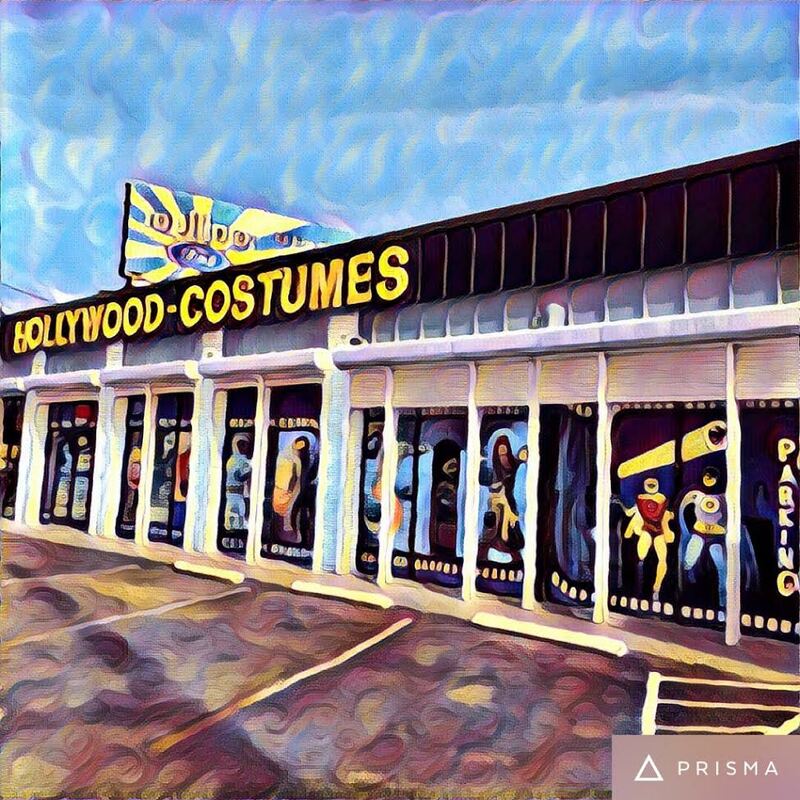 Call store for pricing and availability.